This is Masashi Seto, M2 student. 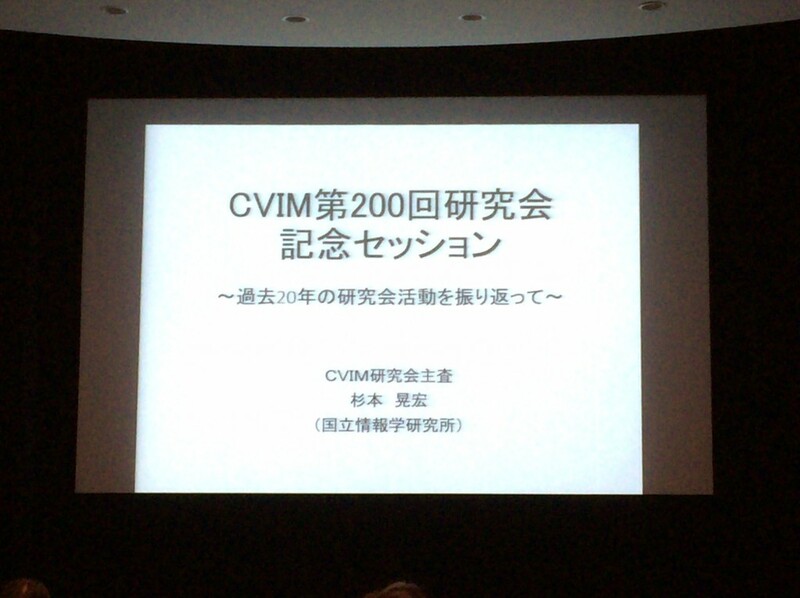 I participated in SIG-MR at Osaka University on January 21st and 22nd. 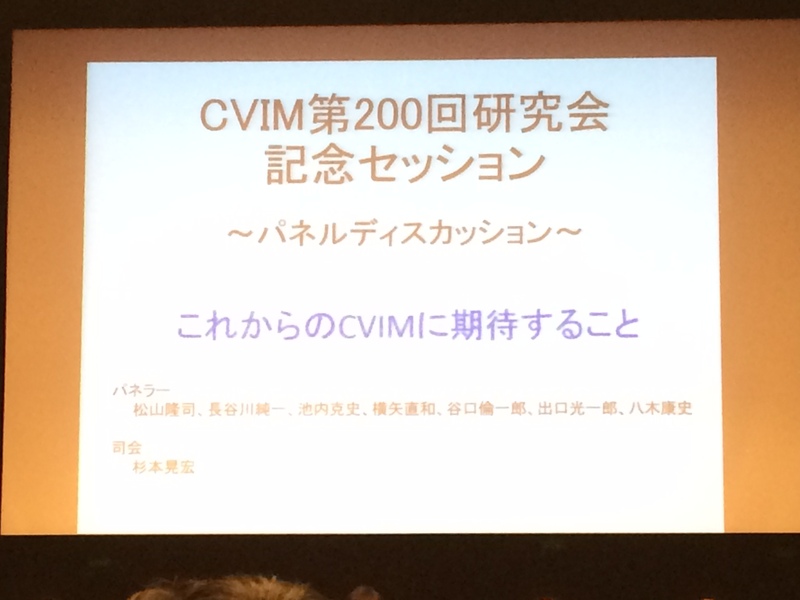 This SIG-MR was jointly hosted with CVIM and PRMU, and this year is CVIM’s 200th anniversary, so there were a large number of excited people. In the afternoon of the 1st day, the representative professors in computer vision gave a lecture about the history and vision of computer vision. They have the opinion that image recognition with deep learning is getting popular. 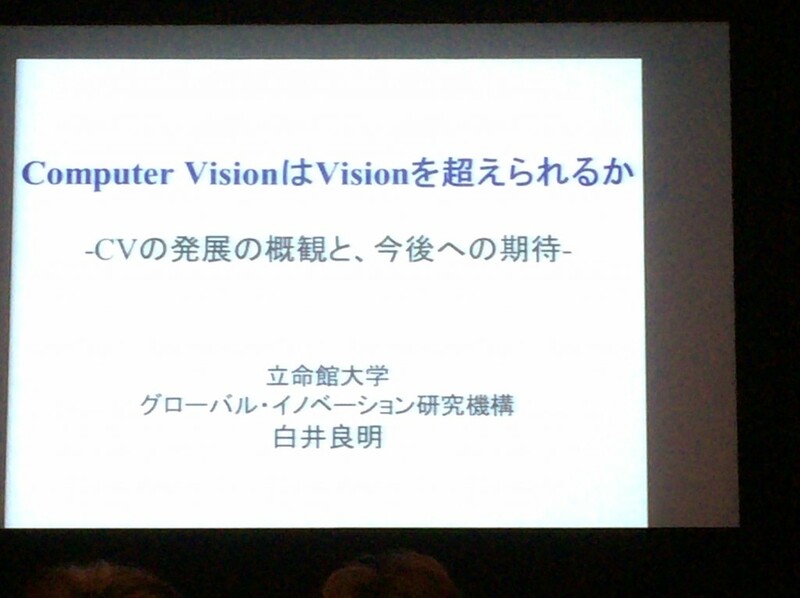 I was especially impressed that they expect to progress deep learning technique, but they are also apprehensive about it. 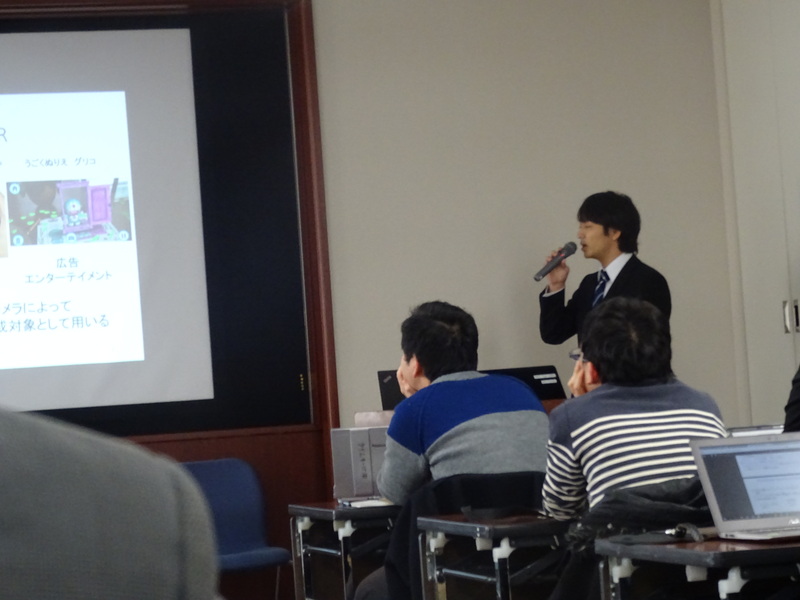 I presented in the morning of the 2nd day. I regret that my speech was poor due to lack of preparation. I must be more prepared for my masters thesis presentation. I also attended to the poster session in the afternoon. It was a hard task to prepare the poster in addition to the presentation, but it was a good opportunity to get some helpful opinions. This entry was posted in 未分類 on February 7, 2016 by imd-lab.